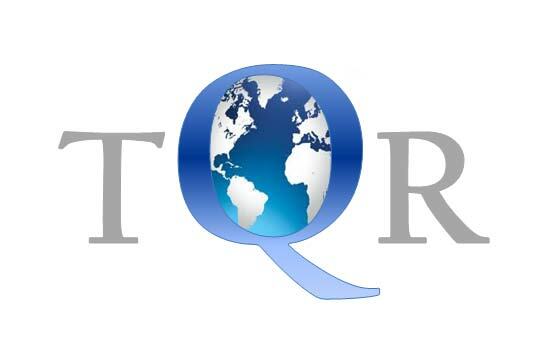 QQML- e-journal is an international scientific on-line open accessed peer-reviewed journal, which publishes scientific papers on diverse topics on Library and Information Science research. The scope of the journal is to publish contemporary and quality research, including theoretical research papers and applications. The journal is open and encourages the use of various research methods (quantitative and qualitative methods). QQML e-journal as a rule publishes the papers presented at the International conference QQML- Qualitative and Quantitative Methods in Libraries (www.isast.org). •	News about the LIS activities internationally. The title of the journal QQML –e-journal (Qualitative and Quantitative Methods in Libraries -electronic journal) indicates the two major methodological trends and also two different ways of measuring quality and results. Qualitative and Quantitative Methods (QQM) are proved more and more popular tools for Librarians, because of their usefulness to the everyday professional life. QQM aim to the assessment and improvement of the services, to the measurement of the functional effectiveness and efficiency. For ages library science was considered as a practical job, without scientific basis and prospect. Analysis and Synthesis, methodologies and metrics are terms of the last two decades. We invite the cooperation of Professionals and Researchers, Theorists and Practitioners to address existential problems, to emphasize the role of methodologies and argument aiming to the maximum scholarship, reliability and view. QQM are the mean to make decisions on fund allocation and financial alternatives. Librarians use also QQM in order to determine why and when their users appreciate their services. This is the start point of the innovation involvement and the ongoing procedure of the excellent performance. Systematic development of quality management in libraries requires a detailed framework, including the quality management standards, the measurement indicators, the self-appraisal schedules and the operational rules. These standards are practice-oriented tools and a benchmarking result. Their basic function is to express responsibly the customer (library user) -supplier (library services) relationship and provide a systematic approach to the continuous change onto excellence. The indoor and outdoor relationships of libraries are dependent of their communication and marketing capabilities, challenges, opportunities and implementation programmes. 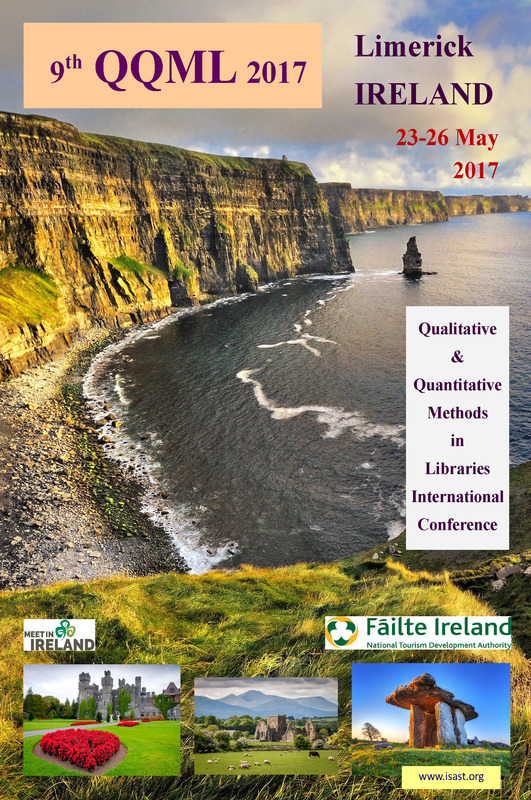 The Journal is supported by members of the Committees of the annual international conference on Qualitative and Quantitative Methods in Libraries.